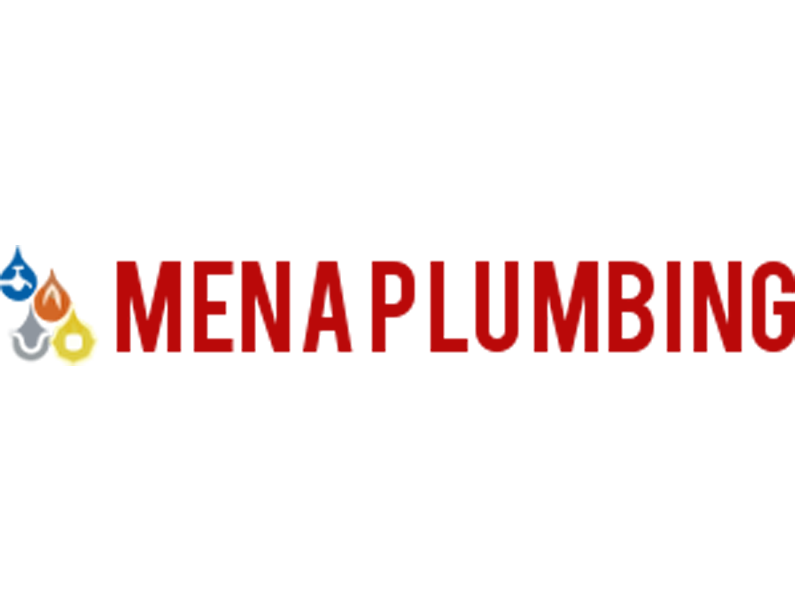 Mena Plumbing has been locally owned and operated for over 60 years in Bryan College Station! We understand the unique requirements of Texas Plumbing and we know how to give you long lasting solutions for your gas, water, and sewer line needs. Your peace of mind depends on your lines working properly. 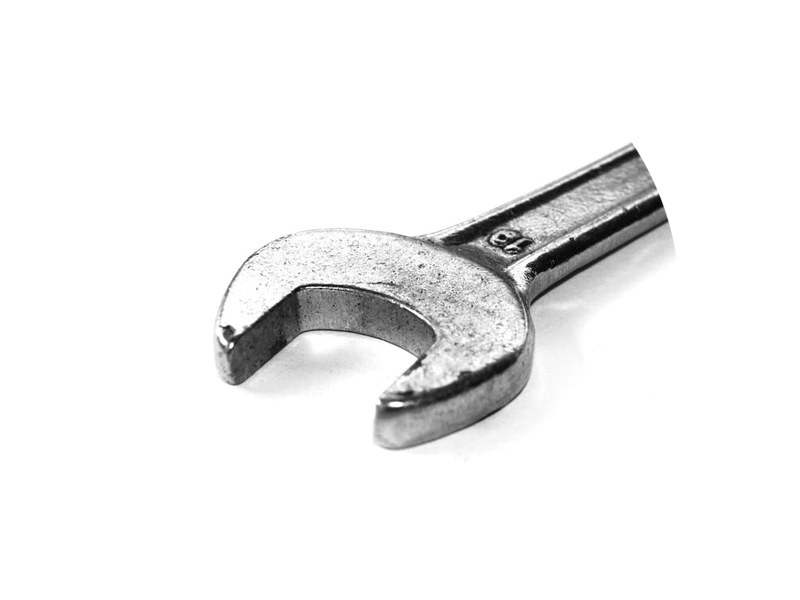 From sewer backups, clogged lines, damaged pipes, or even low water pressure, Mena Plumbing will diagnose and resolve your plumbing issues without breaking the bank. 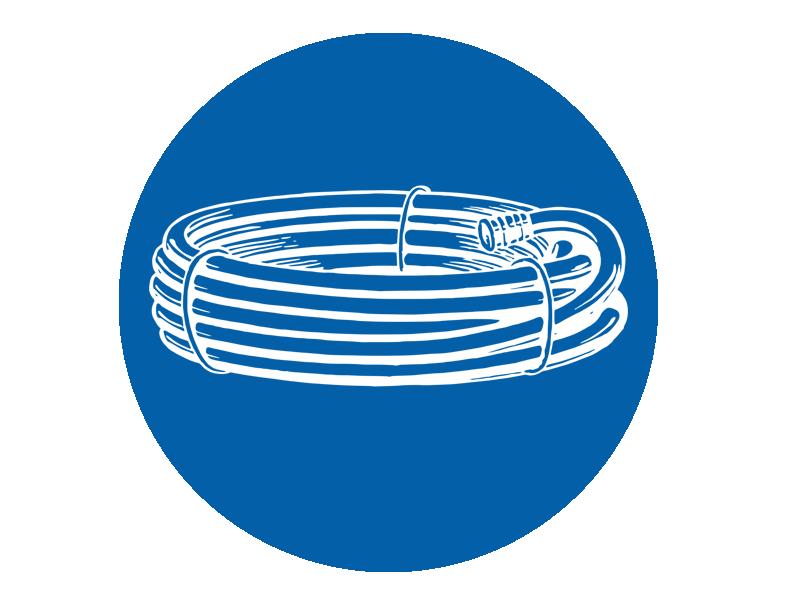 Remember, professionals are always needed when working with gas, water or sewer lines. 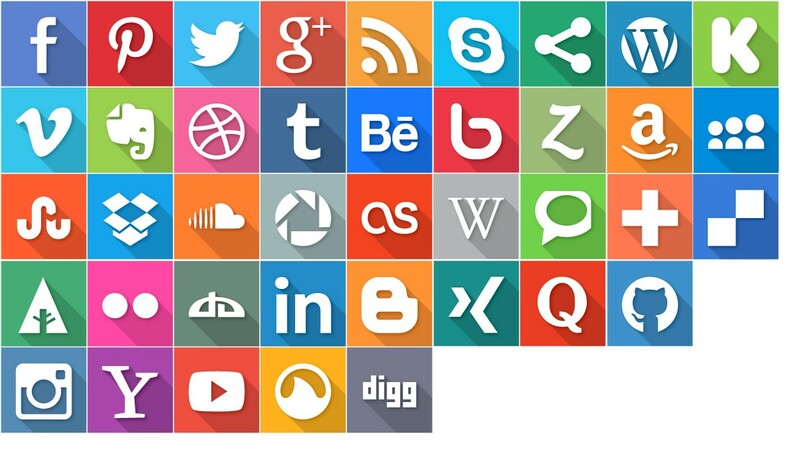 Mena Plumbing will always treat your property with care and respect. 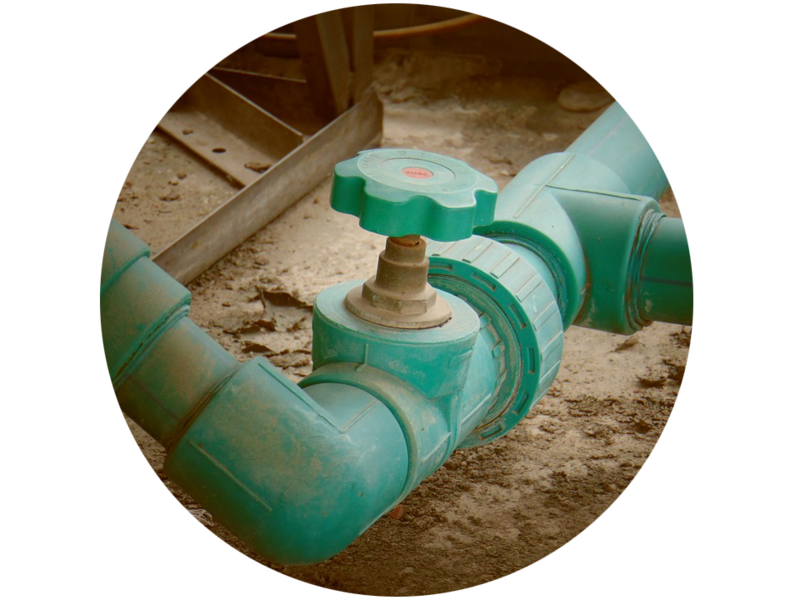 If you are in need of gas, water, or sewer line installation or repair give us a call. 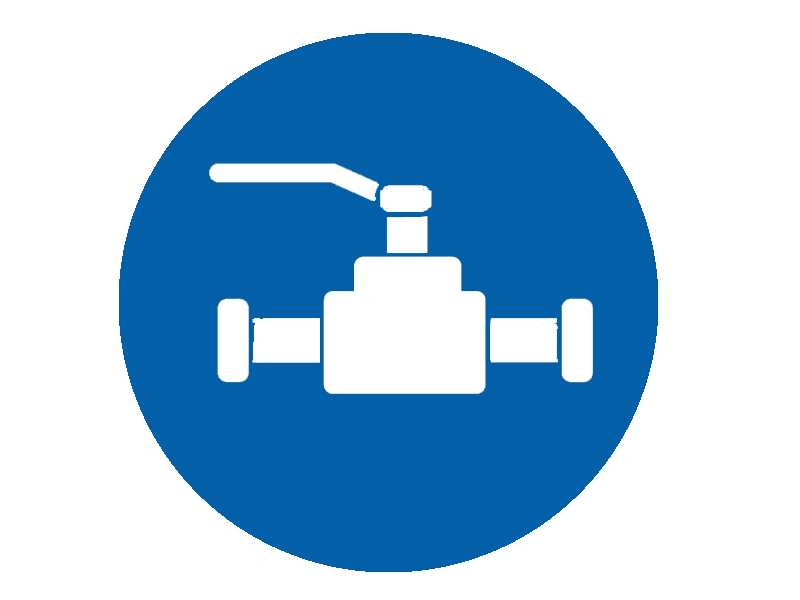 Mena Plumbing offers gas line installation and repair services. We know plumbing emergencies can’t wait regular business hours. Therefore, we offer emergency service for those needing gas line installation and repair. Broken water lines can cause extensive flooding and thousands in water damage repairs. Therefore, if you notice you have a broke water line, a replacement or repair may be in order. 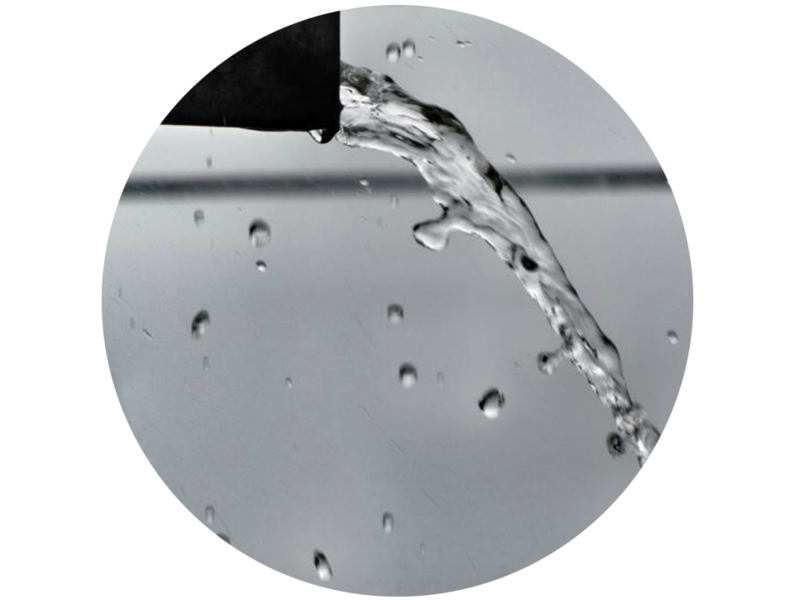 Mena Plumbing provides quality installation and repair services for water lines. Plumbing emergencies such as broken water lines can happen anytime, not just during regular business hours. Therefore, we offer emergency services for those needing water line installation and repair. 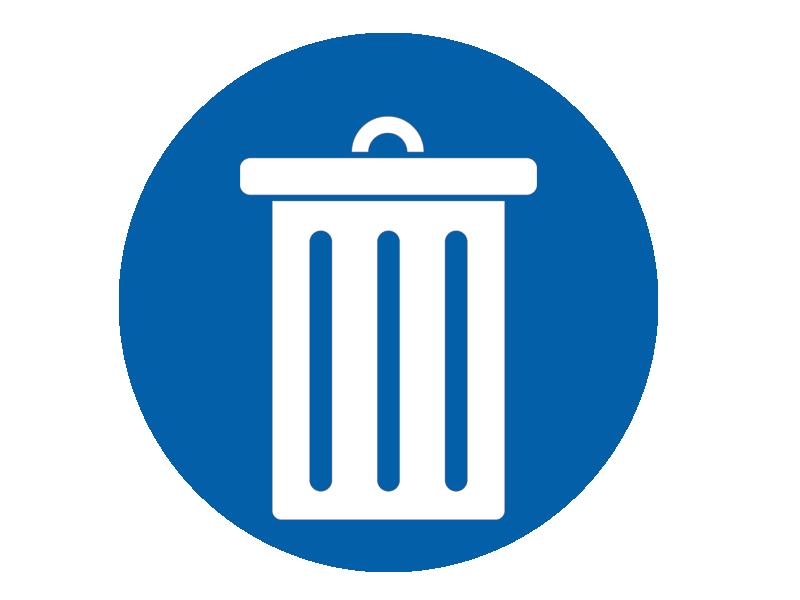 By transporting wastewater to a local sanitation facility for treatment, sewer line systems prevent you and your family from a messy situation. Sewer issues are common plumbing problems because they can be caused by a variety of commonplace factors. 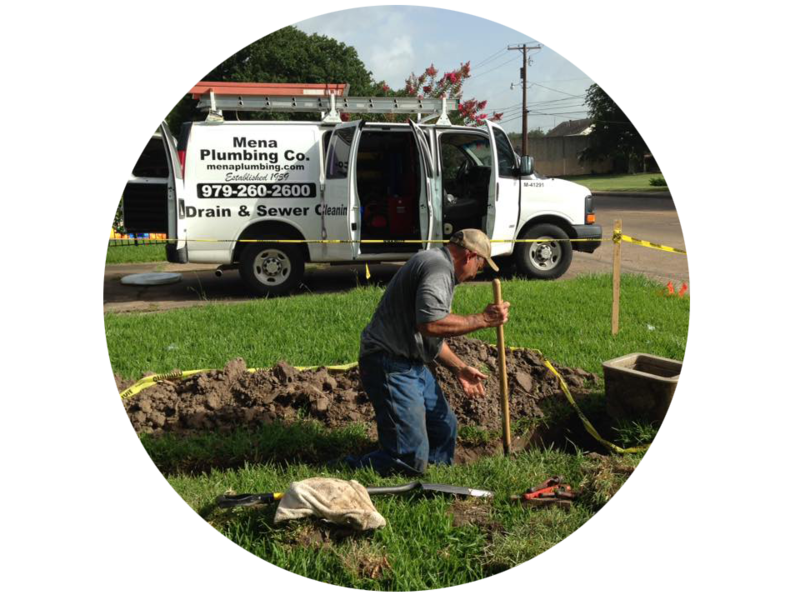 Here at Mena Plumbing, we can offer professional assistance with your sewer line repair and sewer line installation services. Not only do you get fast, reliable solutions, but we offer emergency service for sewer line installation and repair, so never hesitate to call for service. We understand the unique requirements of Texas Plumbing and we know how to give you long lasting solutions for your hot water heater needs. Our knowledgeable staff services and repairs all makes and models of conventional and tankless water heaters. Hot water is a luxury no one wants to be without! There are many warning signs that your hot water heater is not at the peak of its performance. 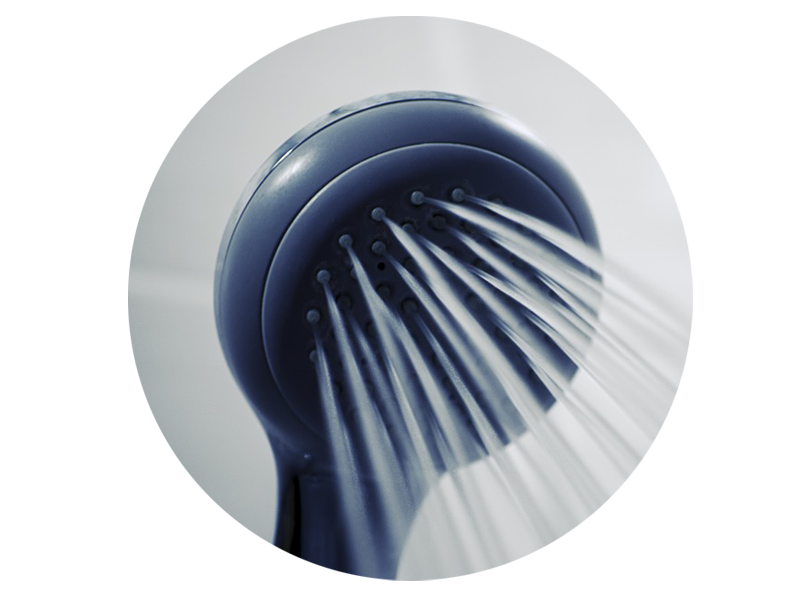 Call Mena Plumbing at the first sign of a water heater issue to save yourself from cold showers and bigger repair bills! 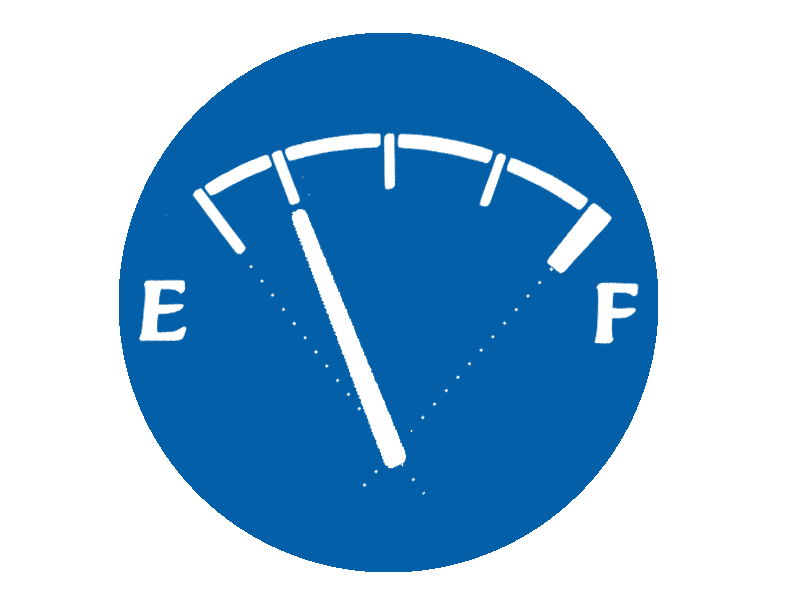 A leaking water heater tank can indicate any number of problems, ranging from loose valves to a corroded water tank. In fact, water pooling around your water heater doesn’t always indicate a leak. It can also be a result of condensation. If you notice you have a leaky water heater tank or that water is spraying from the pipes, don’t hesitate to contact us at Mena Plumbing. 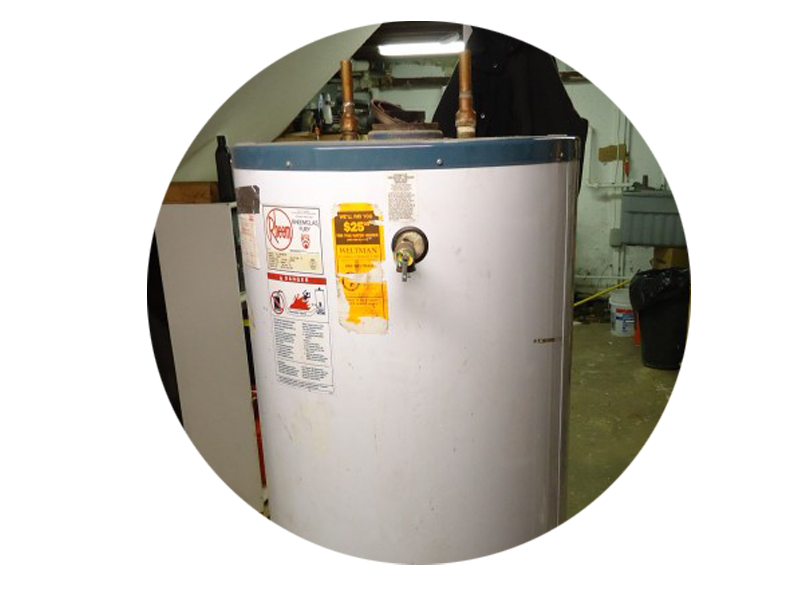 We can assist you with water heater repairs and installation to ensure your water heater is working properly and prevent possible water damage to your home or business. 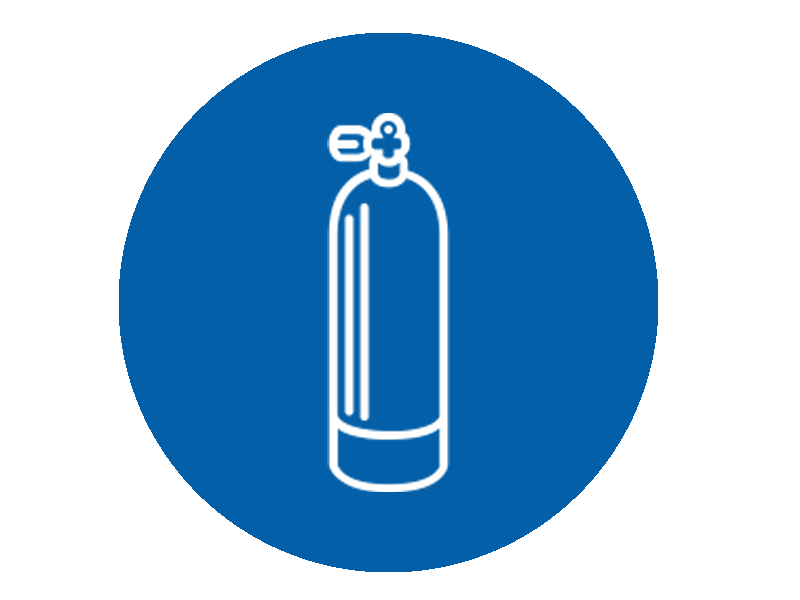 Popping noises in your water heater can occur as a result of mineral deposits that build up in the tank. As the water heats up, steam is produced at the deposits and makes popping noises when it releases. If you water heater is making noises, contact us and we can assist in water heater repairs and installation services. 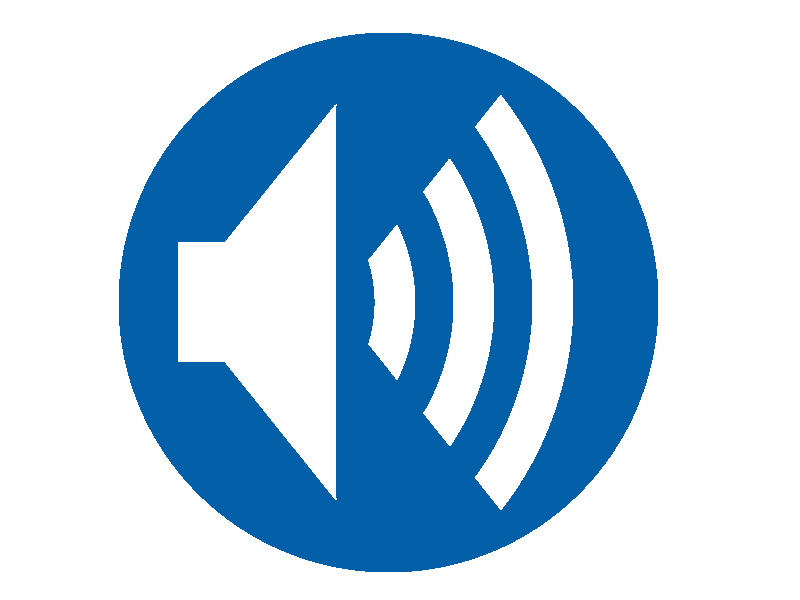 Water not heating is a common problem that requires attention fast. A water heater that isn’t working properly affects your life and your family’s comfort in numerous ways. Whether it’s due to an electrical issue, a leak or even a broken dip tube, Mena Plumbing can repair your water heater quickly to ensure you don’t go without warm water any longer. 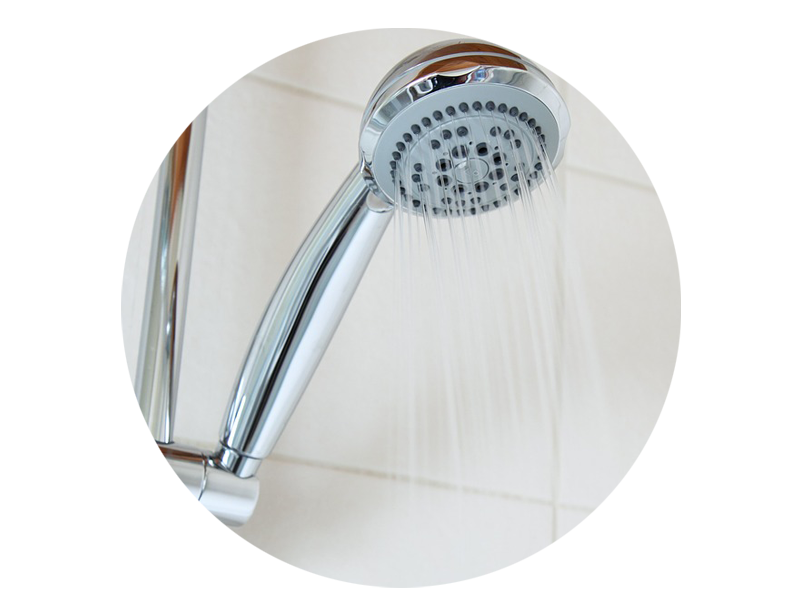 Running out of hot water while you take a shower is a common problem, and can be frustrating. This can happen as a water heater ages and reaches the end of its lifespan, which is typically after eight years and above of use. 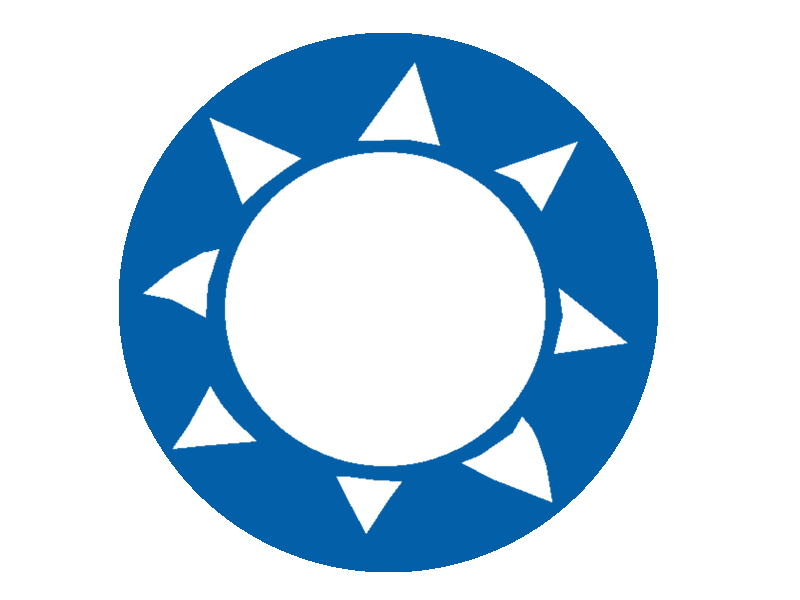 In other cases, this can occur due to other problems that are easy to identify and repair. Our plumbers here at Mena Plumbing can repair and install water heaters to ensure your water heater is working efficiently.